Vitamin C or Ascorbic acid is a powerful yet gentle dietary supplement. Vitamin C is an antioxidant; an antioxidant limits the production of free-radicals in the skin. Antioxidants help to reverse some skin damage and aids in neutralizing free-radicals. Free-radicals are caused by both environmental pollutants and human processes (smoking, stress.) Free-radical damage the skin by taking atoms from the skin. When atoms are taken from the skin, our skin in-turn gets damaged causing rapid skin aging. Vitamin C adds a healthy glow to your skin, it reverses the effects of sun damage, reducing the signs of aging, and improves the health and quality of your skin. Discover the power of Vitamin C with these selected products rich with this powerful antioxidant. 1. 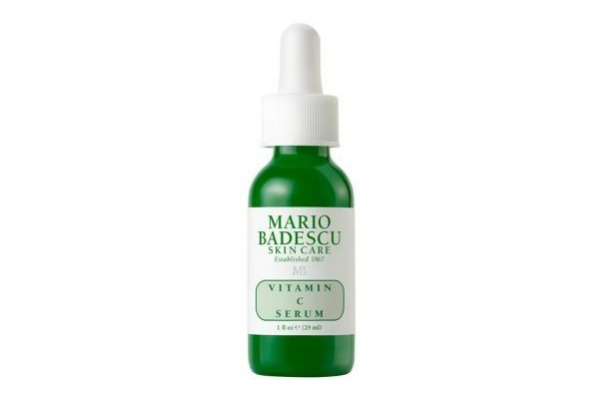 Mario Badescu Vitamin C serum: Antioxidant Vitamin C protects skin from free radicals and is essential in collagen production. 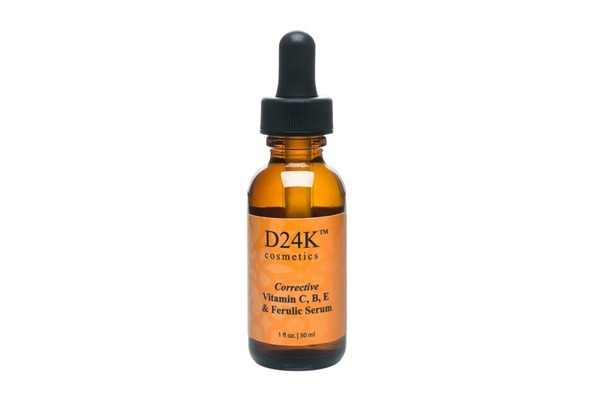 This Vitamin C Serum contains 7.5% Ascorbic Acid (Vitamin C) to reduce discoloration and brighten skin. Formulated with Hyaluronic Acid to retain skin's natural moisture and Collagen to enhance skin's firmness and elasticity. 2. Corrective Vitamin C, B, E And Ferulic Serum: Cosmetic Solutions Vitamin C, B, E and Ferulic Serum, is a comprehensive antioxidant super serum that takes advantage of each of the unique antioxidant delivery methods and chemical interactions to combat oxidative stress and provide additional hydration and skin lightening benefits. 3. 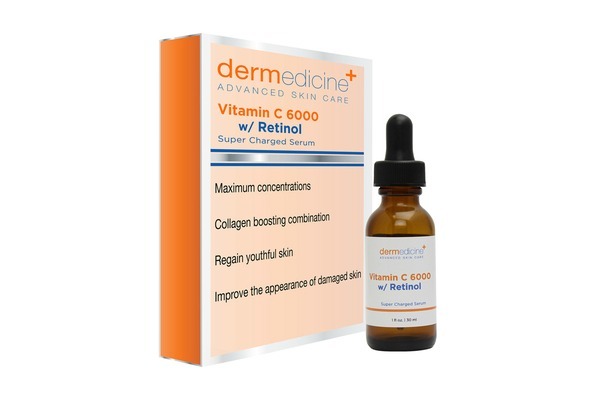 Vitamin C 6000 With Retinol: This super-charged anti-aging serum combines a maximum concentration of Vitamin C with a potent mix of Retinol to boost collagen, brighten skin tone and regain youthful-looking skin. The powerful formula contains the highest levels allowable for the most significant therapeutic effect. 4. 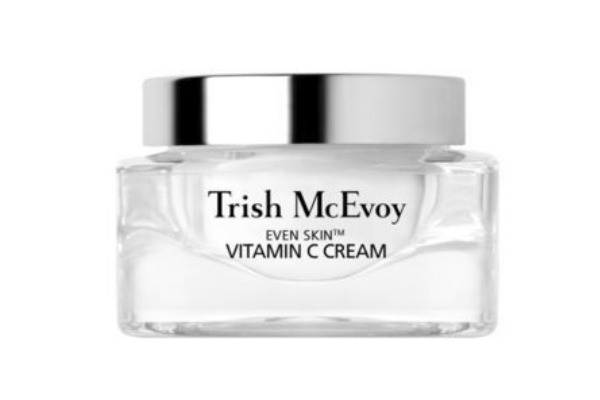 Trish McEvoy Vitamin C Cream: Named one of the "75 Best New Beauty Products" in Town & Country magazine. "Even Skin Vitamin C Cream" is formulated by Trish McEvoy and NYC dermatologist Dr. Ronald Sherman. Vitamin C is one of the best gifts you can give to your skin. A powerful antioxidant, it delivers a glowing complexion by making skin appear tighter, firmer and smoother. This Vitamin C extract cream gives your skin the help it needs by arming it with an effective defense against environmental irritants and stimulating fibroblasts to increase collagen and elastin production. 5. 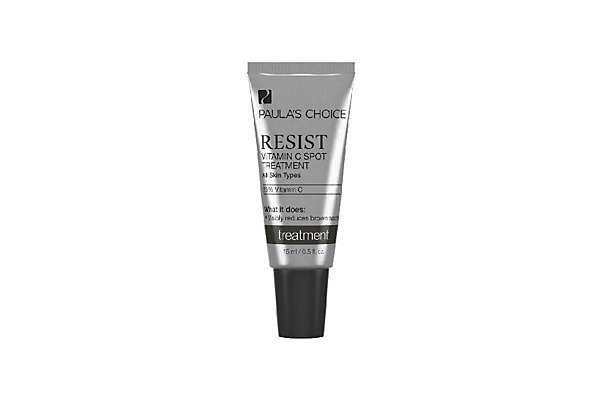 Paula's Choice Resist Vitamin C Spot Treatment: Resist Vitamin C Spot Treatment from Paula's Choice Skincare is a vitamin C treatment with a silky texture. "Resist" is for anyone who wants to improve the appearance of skin, including fine lines and wrinkles. This spot treatment helps to address the appearance of the signs of aging. This treatment helps to provide optimal absorption and focuses on aging concerns. 6. Perricone MD Vitamin C Ester Radiance Duo: Dr. Perricone pairs his bestselling night treatment, Vitamin C Ester 15, with Vitamin C Ester Serum for a duo that delivers renewed radiance. This serum is for anyone experiencing the signs of aging skin, especially the lack of brightness and firmness. 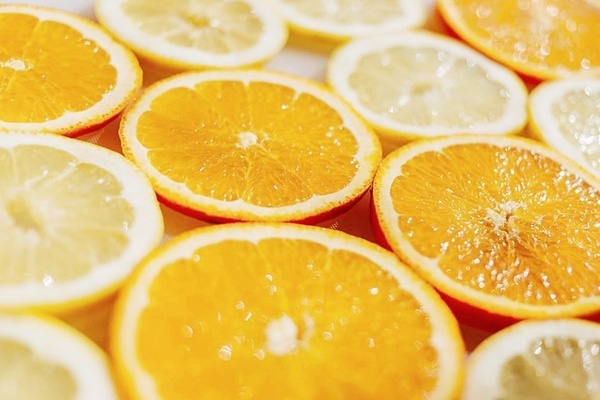 Do you incorporate Vitamin C in your beauty regimen?